They melt in your mouth, are creamy and loaded with wholesome ingredients. Your taste buds will be in overdrive at the first bite. You will be in disbelief as they’re so, so good! 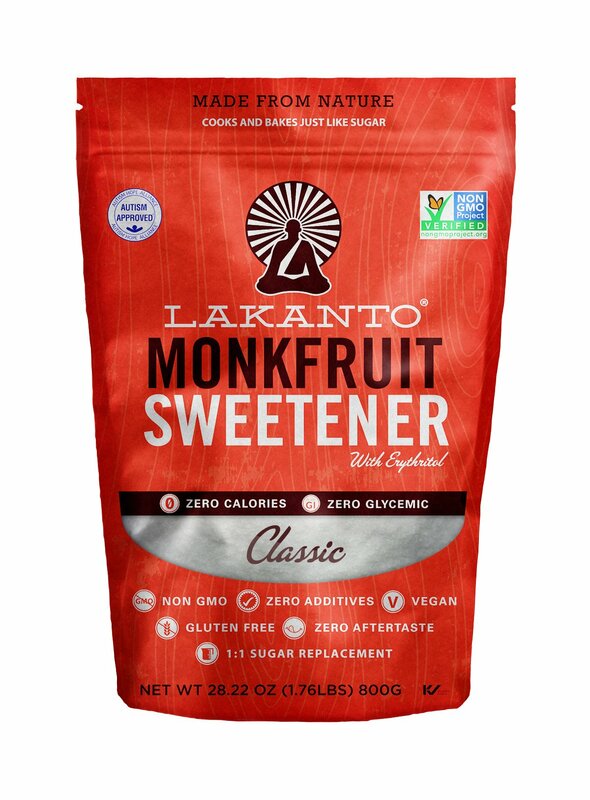 Most importantly, they’re very low in sugar (we are talking 1-3g/bar! ), and also have 8 grams of protein and are loaded with as many good and healthy fats as we could possibly get in there. 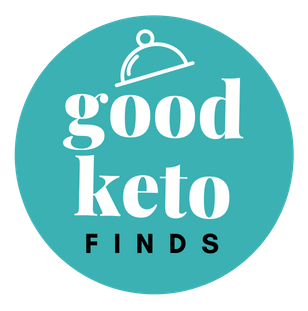 A Good Keto Finds favorite!